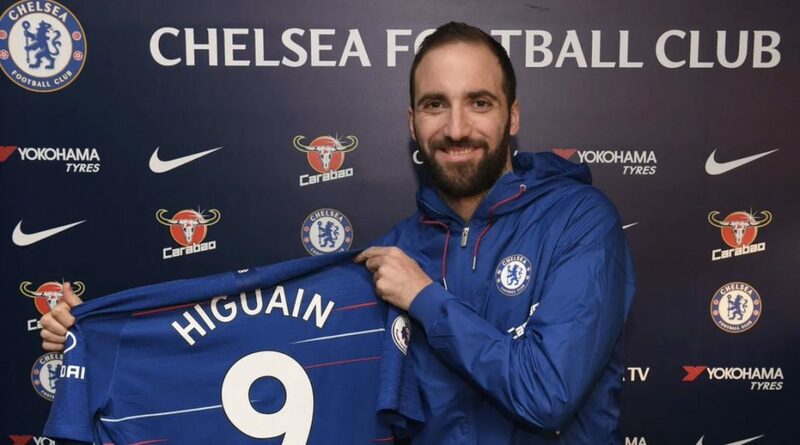 CFCnet’s predicted Chelsea line up vs Sheff Wed today in the FA Cup Fourth Round is set to see the much anticipated debut of Gonzalo Higuain in a Blues shirt. The Argentine watched on Thursday as Chelsea progressed to the EFL League Cup Final, but today will likely see Maurizio Sarri’s newest addition lead the line. 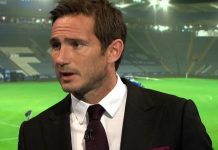 Expect changes to the Chelsea starting XI vs Sheff Wed today, with the likes of Caballero, Ampadu, Zappacosta coming into the line-up against the Championship side. CFCnet’s predicted Chelsea line up has no place for Alvaro Morata with multiple reports suggesting he’s finalising a move to Atletico Madrid over the weekend, Victor Moses has also completed a move to Turkish side Fenerbahce. Another interesting sub-plot ahead of kick-off against Sheff Wednesday is the news via BBC Football that Callum Hudson-Odoi has put in a transfer request to force through a move to Bayern Munich, who have showed real intent to sign the English youngster. If the report is indeed true then it will be interesting to see if the 18-year old is anywhere near today’s squad selection.